Everyone seems to have space in their office or home but they are just not sure how to decorate. If that sounds familiar then you have come to the right place! 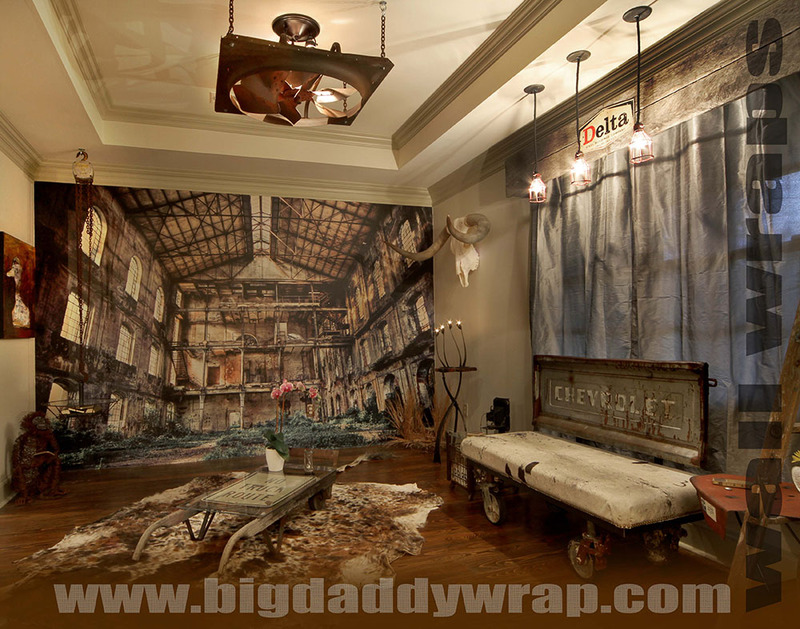 Whether you rent or own, you can make your space your own with the amazing creativity of the Big Daddy Wrap team. 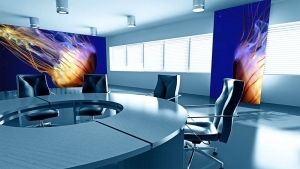 The amount of graphics are limitless and can be as temporary or as permanent indoors as you’d like them to be. The graphics are affordable enough that you can switch them out when you’re ready for a change. All of the decals are sized per order in any sizes or colors needed. Just let us know and we will accommodate you and get you a quote out ASAP. Interior branding leads to the use of strong graphic imagery often applied to walls, pillars, floors and even ceilings to create exciting and interesting environments for their customers. BDW can help transform your home or business into something like you may only see in the movies or BDW can design something more contemporary, sleek, classy and modern. Please also do not forget that we can also wrap graphics on your ceilings, floors, windows and much more as well! With recent advancements in digital print media we are now able to utilize surfaces that were ignored in the past. Advertisers and property managers/owners are now looking for indoor/outdoor floor, wall, door and window graphics to maximize brand awareness. Anyone who’s been in a craft store recently knows that interior wall graphics are big business. There has been an explosion of interest in using sign vinyl for interior décor, so we hope you choose us to get the job done right, on time and within budget for your interior and exterior wall graphics. 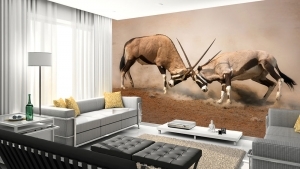 Click Here To View Our Wall Wrap Gallery. Most experienced sign and graphics folks don’t understand that interior wall graphics pose unique challenges. If they start with the idea that you can use the same materials and techniques that work for window and auto glass or aluminum sign blanks, you’re in for problems.